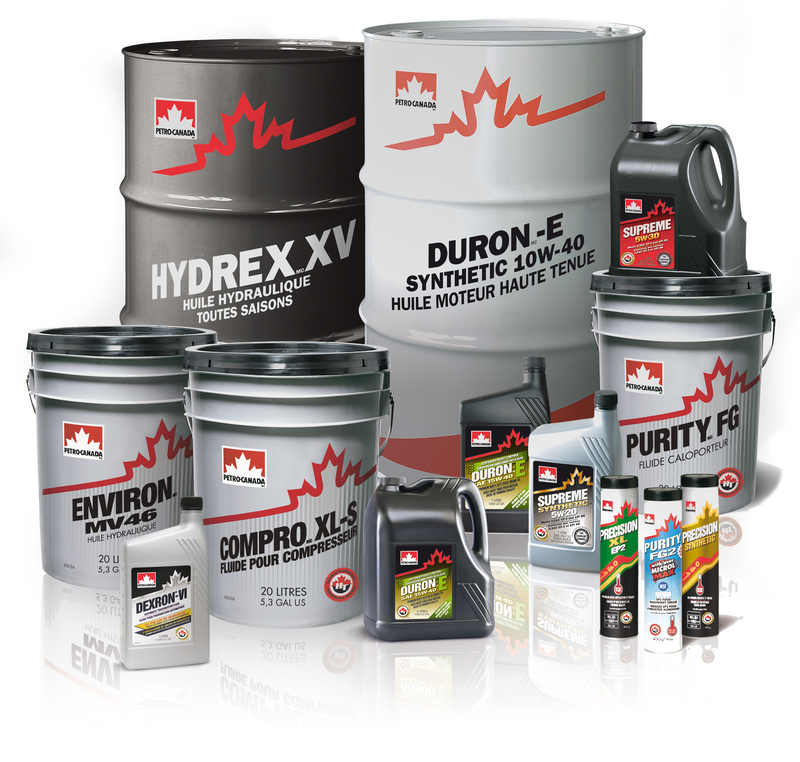 Petro-Canada Lubricants produces over 350 advanced lubricants, specialty fluids and greases. Their products perform better and last longer because they start with 99.9% pure base oils. 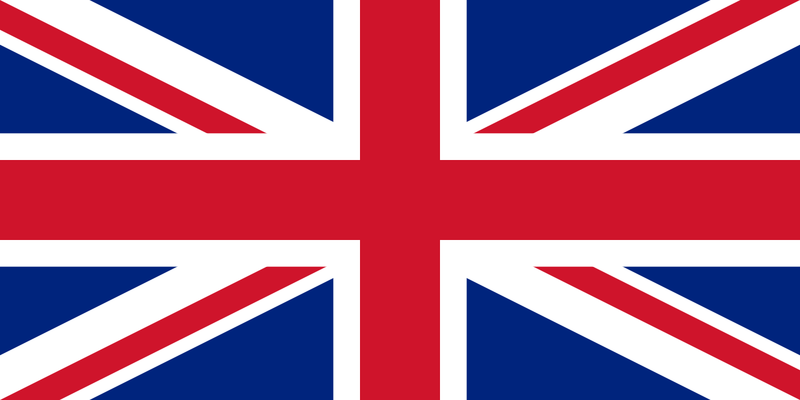 Petro-Canada produces top-quality greases and exports them to almost every corner of the globe. Whether it’s the tough conditions faced by off-highway vehicles or by machines on a plant floor, we have a product specially formulated for your industry. PRECISION - Petro-Canada PRECISION greases are long-life, multi-application greases formulated to reduce operating costs and provide long-service protection over a wide range of operating temperatures. PEERLESS - The PEERLESS family of greases are premium performance, multi-application greases formulated to reduce operating costs and provide extended protection in extreme high temperatures or wet operating conditions. Petro-Canada’s premium lines of HYDREX™ and ENVIRON™ Hydraulic Fluids are engineered to resist thermal and oxidative breakdown, provide extended drain intervals, and protect against equipment wear. They minimize sludge and varnish deposits for smoother equipment performance and reduced maintenance. Their hydraulic fluids perform year-round in wide temperature ranges, and the ENVIRON line has been specially formulated for operations working in environmentally-sensitive areas. HYDREX - high performance hydraulic fluids provide increased productivity and reduced maintenance costs — whether your equipment is exposed to wide or extreme temperature ranges — whatever the season. With up to 3x longer oil life and up 2x better wear protection than competitive fluids, count on the worry-free performance of HYDREX to keep your equipment running smoothly. ENVIRON - When your work takes you into an environment that’s at risk, ENVIRON is the hydraulic fluid you want to take with you. Petro-Canada’s ENVIRON line of inherently biodegradable hydraulic oils is free of heavy metals, non-toxic, and recyclable. ENDURATEX Synthetic EP gear lubricants are premium performance, extreme pressure lubricants designed for enclosed industrial gears and bearings operating under severe load conditions and in wide extremes of temperature. ENDURATEX EP Oils are designed to lubricate enclosed gear drives operating in normal, heavy or shock-loaded conditions, as well as all types of heavy or shock-loaded bearings. ENDURATEX XL Synthetic Blend are multi-grade EP gear oils designed to eliminate seasonal change-outs and provide equipment protection all year long - available in 68/150 and 68/220 grades. ENDURATEX Mild WG Oil has been specially compounded for service in both enclosed worm gear reducers and steam cylinders. ENDURATEX Synthetic OHV (Off-Highway Vehicle) 680 is a premium performance, extreme pressure lubricant designed to work in high temperature conditions and maintain exceptional lubricant film strength.